When it comes to talking about ethics, some amateur photographers might shrug and say thats an issue for the professionals. But, every time we enter the wild, we enter into a relationship with that place’s animals, plants, and geography. And every time we publish or post a photo, we are also entering into a relationship with the viewers of that image. As wildlife photographers, pro or amateur, it is within these two areas that we must wrestle with the issue of ethics; what we do in the field and how we represent our subjects to our viewers. To keep things simple, we will address each one individually, even though, as you will see, there is a great deal of cross-over. Firstly, let’s talk about being in the field. The answers to many ethical quandaries might seem obvious, like issues of baiting wild animals, destruction of habitat, or interfering with animal behavior. But, it is truly amazing to learn about instances of professionals crossing these lines, and paying the price for it. 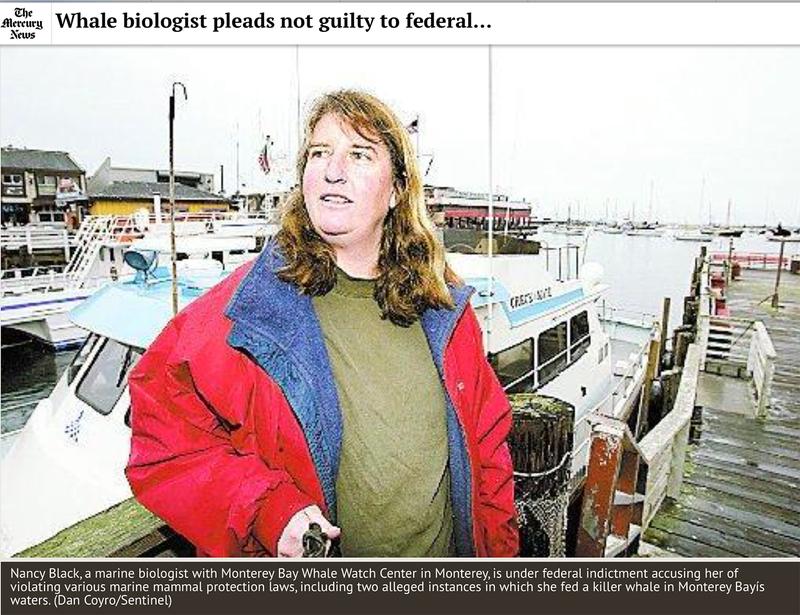 There was Nancy Black, a U.S. biologist who was fined $12,500 and put on three years probation for baiting orcas for a video shoot! As wildlife photographers, we are not just there to create beautiful photos. We are ambassadors between wildlife and people. Increasingly, it has become clear, as wildlife photography becomes more and more popular as a hobby, that a code of ethical behavior is needed to eliminate the questions that many photographers may encounter while shooting in the field. Because sometimes, the answer to an ethical question may not be so obvious. But, hopefully, having a guide such as this might help to illuminate your own impact on the environment in which you’re shooting and how to avoid doing any harm to it. There are several models to choose from, and the following is a conglomeration of ethical guidelines from National Geographic, The National Audubon Society, and others. This is obviously a very general guideline, but it is the first question you should ask yourself when considering an approach to photograph a wild animal, “Does what I’m doing cause any harm to the animal, the environment, or other animals or plants?” A great way of determining the potential for harm in any photographic situation is to adopt an empathetic approach. Put yourself in the shoes of your subject and consider how your presence, proximity, and equipment might impact the animal. Remember, nature always comes first and your photography second. As wildlife photographers, we aim to document natural behavior. So, if your presence is causing the animal to change its behavior in any way, then what you’re shooting is inherently unnatural. We should always aim to impact animal behavior as little as possible. If using a flash or artificial light, keep it as far from your subject as possible, especially small animals and nocturnal animals. Never seek or photograph an animal if doing so might expose it to predation, poaching, anxiety, or might effect its natural life processes. Never handle or move wildlife for the purpose of a photograph. If absolutely necessary, employ an experienced professional to do so. The wildlife photographer should be knowledgable about the animal being photographed and its environment. Going out shooting without a basic understanding of the animals and their environment can be dangerous to both the photographer and the animals. As wildlife photographers, we are ambassadors for the natural world. So, our photography must always strive to show animals faithfully in their natural environments, leaving their routines and space undisturbed and never manipulating the natural environment to get that perfect shot. This is also a major point of concern for the publishing side of things. We will touch on this more later. Treat all wildlife with equal respect. Whether common or rare, large or small, all animals and plants have equal rights. It is not acceptable to disturb the common species to get a shot of a rare species. This guideline also pertains to the use of bait. There are some situations where using is bait is considered acceptable, but it is never acceptable to use live bait, such as using live rodents to attract birds of prey. As a wildlife photographers, it is our responsibility to know the rules, laws, and regulations regarding wildlife of the country they are in before going out into the field. In the U.S., remember some states may have different laws than others, and that national and state parks also have all their own regulations as well. Whenever you are preparing to shoot in a certain location, do your research to see if special permission is required from the relevant authorities. This would especially be true if you were wanting to shoot on private property. Respect other professionals in the field. Before going out into the field, do some research to find out if wildlife research or conservation work is being done in that area so that you can avoid disturbing their work. Now, to move over to the bigger nut to crack; the issues of ethics in the publishing and posting of wildlife photography. Wildlife photography has an indelible connection to technology. As photographic technology has progressed over the last century and a half, so has the nature and scale of wildlife photography. And, the biggest change to come along maybe in terms of ethical concerns is digital editing. If your primary goal is to create a beautiful piece of art to hang on your wall, then the world is your oyster! Do whatever you’d like to do in terms of post-processing or editing. But, what if you intend to post a photo on social media, your website, or other mediums for self-publishing? This is when things get a bit more serious, because suddenly we have an audience out there, interpreting your work with only the context you provided when publishing the photo. And their interpretation of your photo is as much about context as it is about the photo itself. For instance, say you were on an African safari and shot a landscape with zebras silhouetted in the setting sun. Would it be ethical to add more zebras to the shot as part of your post-processing? The answer is, it could be! If you were clear on your creative process and included information explaining that more animals were composited into the photo, then suddenly your photo takes on a new form. It would no longer be interpreted as an example of documentary wildlife photography, but as a piece of digital art. But, flip that coin over and imagine if you were to post the same edited photo without any information explaining that the number of zebras had been enhanced using digital composting. And then, imagine that someone viewing your photo was able to tell that there had been tampering with the image. If you had represented the image as wildlife photography, true in its depiction of what actually was taking place in that habitat, how do you think that viewer would feel about the image? If you guessed deceived, you’d probably be right. And this is the essence of what ethical publishing is all about. Ask yourself what you want your audience to feel when they see your image, putting yourself in their shoes. I for one am always quite putout by people publishing landscape or wildlife photography that has been heavily composited without providing a statement explaining that it has been. And the same principle comes into play when photographing captive wildlife. There is nothing wrong with photographing and publishing images of captive animals. But, again, imagine how you would feel if you saw an image claiming to be of a wild animal (or making no claim as to the wildness of the animal at all) and then found out that it had actually been captive or tame. You would feel deceived, as would most viewers, representing a major breach of their trust. And once that trust is lost, it can never be regained. Breaches of this sacred trust, between photographer and audiences, happen all the time though, even amongst professionals. Photographer Jose Luis Rodriguez was stripped of his Natural History Museum Photographer of the Year Award (£10,000) for passing off a likely tame wolf as a wild one. 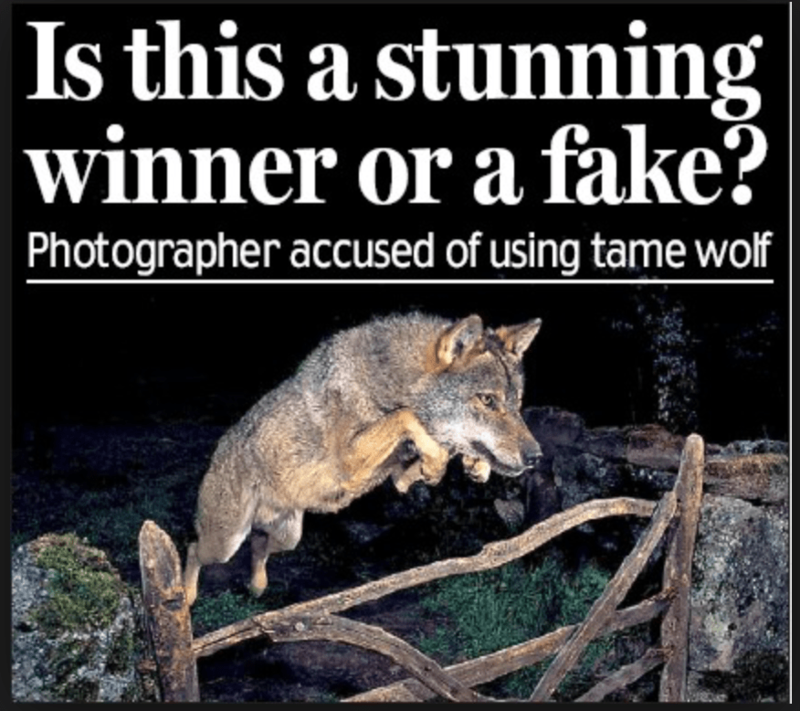 He claimed to have spent months in the wild patiently tracking the very rare Iberian wolf before being able to capture an image of one leaping over a fence. The judges of the competition later said they were convinced that Rodriguez had hired a tame Iberian wolf called Ossian from the Madrid Wildlife Park, and then stripped him of his award. And then there’s the recent and infamous tale of Brazilian wildlife photographer Marcio Cabral. Cabral won the prestigious Wildlife Photographer of the Year Award in 2017 for his photograph entitled The Night Raider. 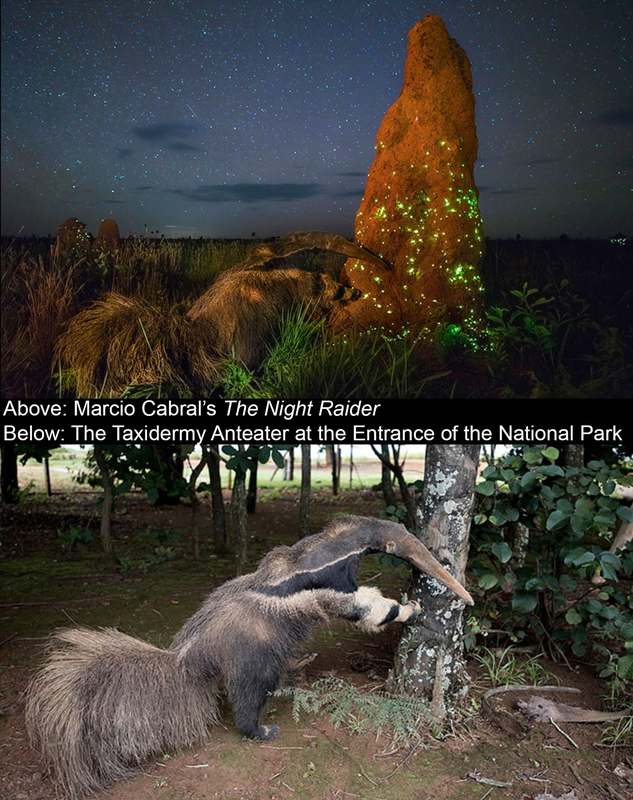 It features a nighttime scene of a bioluminescent termite mound in Brazil with a giant anteater perched against the nest, apparently preparing to raid it. This is an extreme example, especially considering that it concerns a Wildlife Photographer of the Year Award. But, it does go to show that without properly contextualizing the photos you publish, you put yourself at risk of misleading your audience. Another instance of an ethical conundrum that I encountered involved a photo of a wild mountain lion. The photographer posted a close-up shot of the cougar on a Facebook group comprised of other wildlife photographers. The group is quite large and very prolific. For his post of the mountain lion photo, the photographer listed only the species, location (Yellowstone), and camera specs. But, there was something off about the photo. The lion looked ill, and the photographer was obviously standing quite close to it when he took the shot. The cat was peering directly into the lens, though apparently barely able to keep its eyes open. When other photographers called attention to this in the group, it was explained that the lion had been tranquilized by Yellowstone Park Rangers so that the cat could be euthanized. The mountain lion had apparently been the victim of a severe porcupine attack which had rendered it unable to hunt. Therefore, it was decided by NPS to put the cat down to avoid possible dangerous interactions with park visitors as the cat was starving. When this information was brought to light, a heated debate erupted on the Facebook group page revolving around the ethics of posting a photo of a wounded and tranquilized animal without providing proper context. The photographer reacted defensively, but in the end, it was his responsibility to provide enough information about how we got the shot so that his audience did not feel deceived. Wildlife photographers and videographers owe their audience complete transparency as to how an image was taken. Though there was nothing unethical about photographing and publishing photos of the wounded mountain lion, to do so without providing context inevitably led to its audience feeling the photo was deceptive. And, I agree with them. Everyone’s definition of what it is to publish photos ethically might be different. But in the end, it boils down to one simple code: Never Deceive! And to avoid accidentally deceiving your audience, always be sure to properly contextualize your work. We re so incredibly lucky to be able to witness and document the incredible array of life lives on our planet. And, we owe it to all living things to show them the respect they deserve, not only in how we operate while in their environment, but also how we portray them to our fellow humans. By calling ourselves wildlife photographers, by going out in the field and interacting with wild environments, we are ambassadors from the human world to the wild one and back again. As a ambassadors to the wild world, lets remember Rule #6 from the ethics guide above. 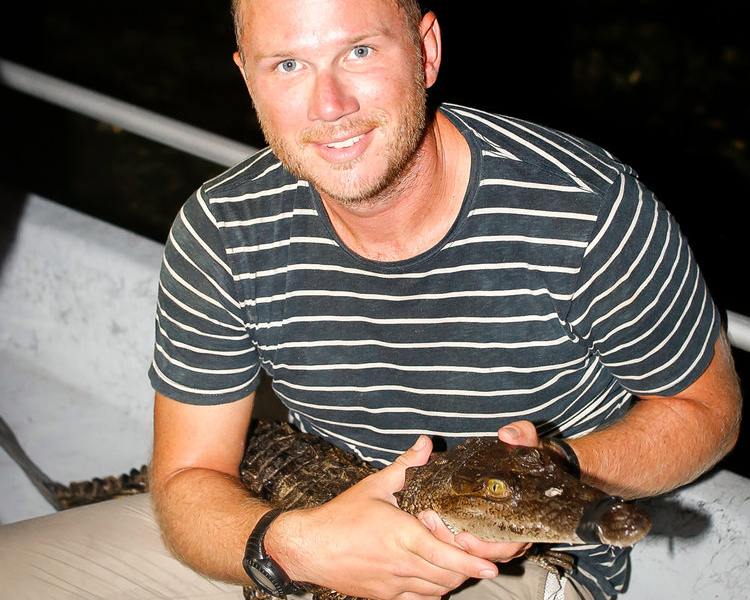 It says “Conservation comes first.” And one of the most important aspects of global conservation efforts worldwide is the education of the public about the wild world all around us. There is nothing wrong with creating heavily doctored images or photographing captive animals, but to do so and then represent these images as being natural is an inaccurate depiction of the wild world, and deceptive as well. From beginners to professionals, all wildlife photographers are involved in the education of the world about the importance of conservation. And it is showing the natural world in its true beauty that is the great and never-ending challenge of all wildlife photographers.